Union Street, Maidstone has remained The Home of Hi-Fi since 1996. During that time, our product range and services have continued to grow. 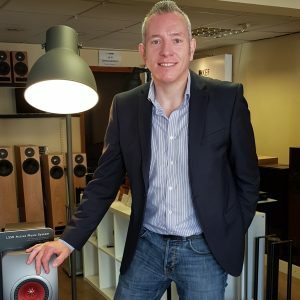 You’ll be hard pushed to find another showroom offering such a wealth of products backed by a team of friendly and enthusiastic people who genuinely want to help and provide a solution for your Audio Visual requirements. Our team are passionate about music and the equipment to play it on. That same passion and enthusiasm is passed on to our customers who visit our showroom. You will find our staff to be personable and enthusiastic about helping you, regardless of whether your spend is £20 or £20,000. We have two comfortable demonstration rooms (with a third currently in construction) for you to audition products before purchase. 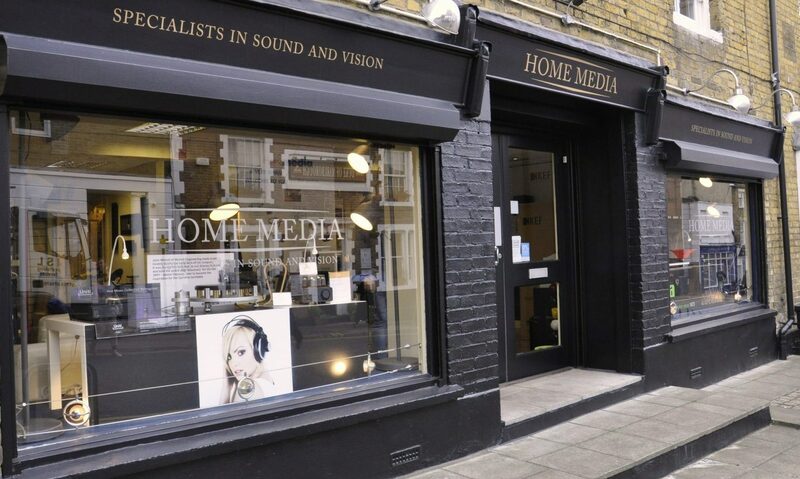 If you have never owned a quality audio or Home Cinema system before and are uncertain about anything, then we are happy to explain and help you to the best of our ability. 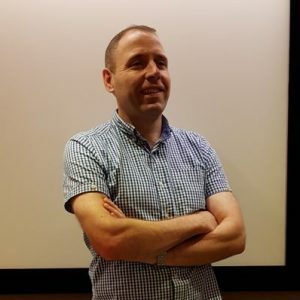 Richard joined our team in his late teens back in 2003 and very soon earned the respect of his colleagues, with his natural ability to engage with people. Richard possesses an inner confidence and tremendous enthusiasm along with a wealth of knowledge which enables him to give you his focus and attention and you will instantly feel at ease in his company. Five years on Richard joined KEF in a technical support roll and would regularly call in to chew the cud and catch up on life. In 2016 and after an absence of eight years, Richard returned to the good ship Home Media and soon after was appointed as Store Manager. Away from the delights of his day to day role, Richard enjoys spending time with his delightful other half and gets the occasional opportunity to head out on two wheels and enjoy the Kent countryside. John joined our team in 2014 having a lifelong passion for cinema and all things relating to home automation. He is our resident CEDIA certified installer and has put his various skills to use on many occasions and even created a purpose built cinema room at home. He loves the challenge of creating a bespoke solution for our customers and is in his element during and after the completion of yet another successful installation. Simon proudly boasts that his passion for music extends way back to his early years and had his first Hi-Fi separates at just 13 years old. Various upgrades ensued using funds from his Saturday job and in 1991 his favourite pastime turned into a full time job. 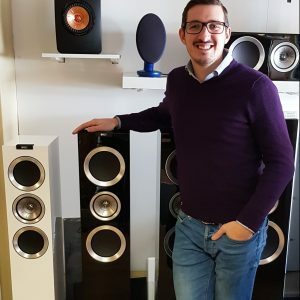 Simon was here at the very beginning when our Union Street showroom opened in 1996 and during his career spent a few years working as a Sales Representative for KEF. Simon likes to please and is a true people person and thoroughly enjoys taking people under his wing and finding a solution to for their needs. His music tastes are varied and he bought Parallel Lines by Blondie at the age of 8 and still has the same copy. Music never leaves his side and is a close companion during outings on his bike – who needs a bell!